Season 2 of the Overwatch League kicks off Feb. 14, where each of the league’s eight new expansion teams will step on stage and put their player lineups to the test. As one of the new teams, the Guangzhou Charge has built its roster to enter the league with a bang. 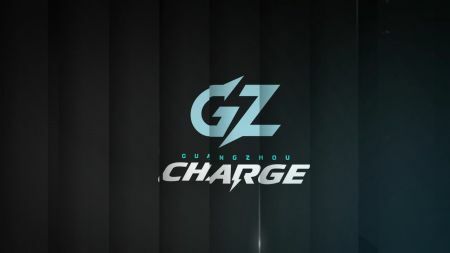 For their DPS line, the Charge signed Lee “Happy” Jeong-woo, Charlie “nero” Zwarg, Finley “Kyb” Adisi, and Yiliang “Eileen” Ou ahead of the 2019 season. Additionally, the team welcomed Kim “Chara” Jeong-yeon, Lee “Rise” Won-jae, Lizhen “Onlywish” Chen, and Kim “shu” Jin-seo as supports and Oh “Rio” Seung-pyo and Choi “HOTBA” Hong-jun as its tank duo. The Guangzhou Charge have the youngest average player age in the league, and many of the team’s players will enter into the professional league as rookies. Only HOTBA competed in the Overwatch League prior to Season 2, having played as a flex for the Philadelphia Fusion. The team find strengths in other areas of the roster, with four of its members having competed together previously. Chara, Happy, Rio, and Rise played together on Meta Bellum in Season 3 of the Overwatch Contenders and will look to bring their synergy with them as they join the Overwatch League. The Guangzhou Charge will take to the stage for their first match when they meet the Chengdu Hunters on Day 2 of the Opening Week.